The incidence rate of diabetes is exceptionally high across the globe, fuelled by reducing physical activities and unhealthy diet. According to IMARC’s report, compared to Type-1 diabetes, Type-2 diabetes represents the more prevalent type, accounting for the majority of all diagnosed diabetes cases. Urban areas dominate rural areas in the number of diabetes patients and females presently account for the majority of the total diabetes patients. 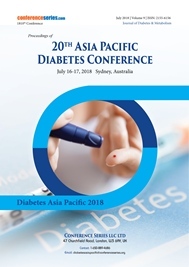 Despite the general down climate of the economy and healthcare, there has been great progress in the advancement of diabetes knowledge, treatment and prevention in recent years. This progress continues of a daily basis, with scientific advances being announced at an exponential rate. New therapeutic products are being introduced regularly and the pipeline is now full of new diabetes therapeutics in development. 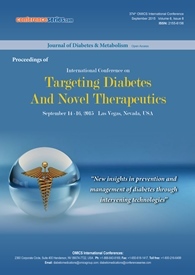 Never before, in the history of medicine, has the outlook for diabetes treatment and prevention looked so promising. The diabetes drugs segment dominated the endocrinology drugs market and accounted for more than 86% of the market share during 2015. 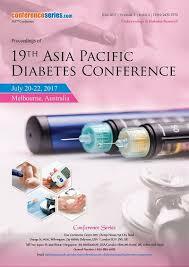 At an annual growth rate (CAGR) of 4.4%, from 2016 to 2021, World diabetes market projected to reach $155 billion by 2021 from $125 billion. 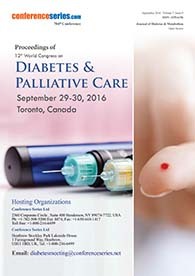 Follow Endocrinology Conferences and Diabetes Conferences for more updates.